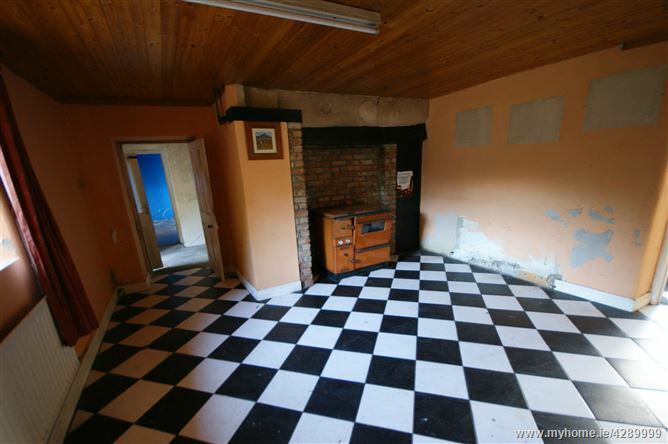 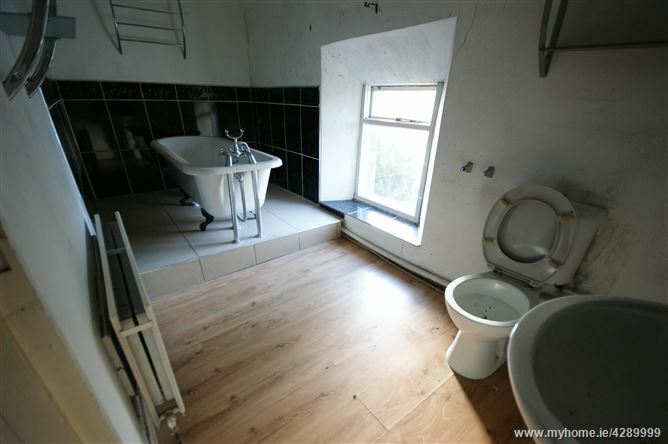 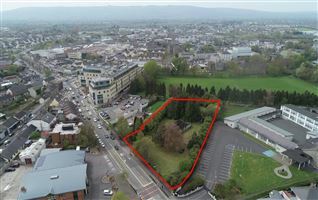 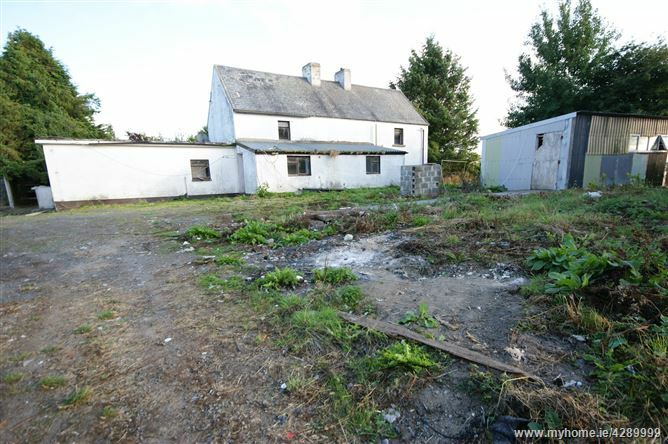 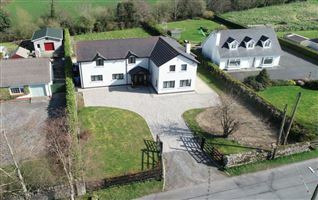 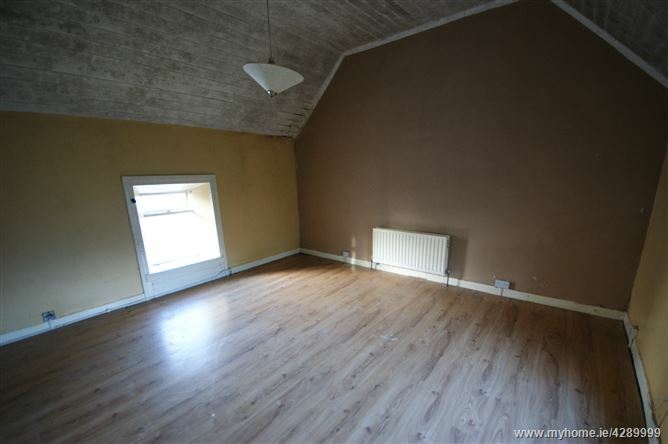 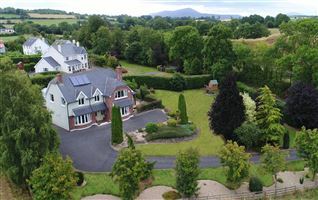 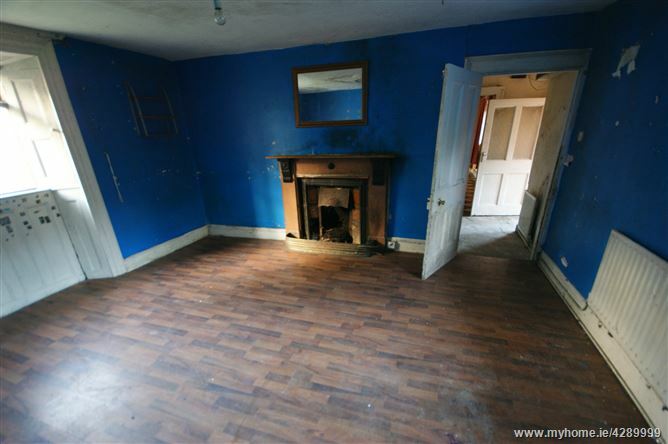 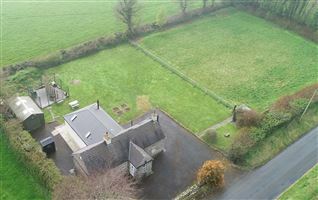 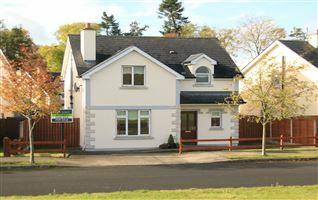 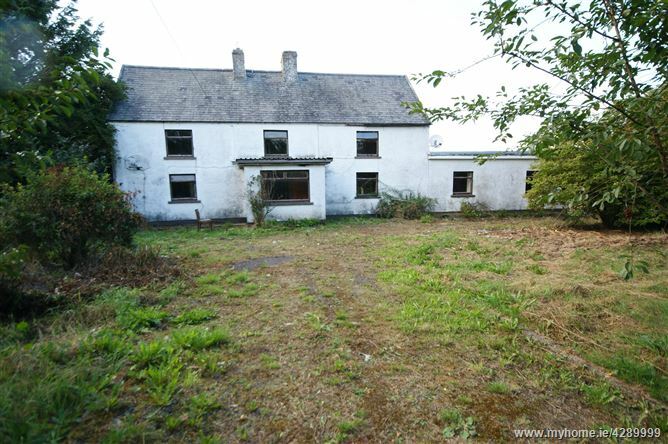 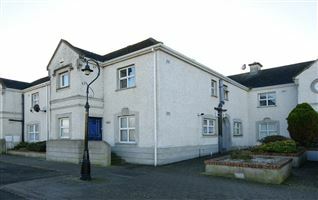 12th December 2018 at 3 P.M.
Set in a very scenic part of Carlow, this 4-bed house is in need of substantial renovation and upgrading, however, this is reflected in the very reasonable guide price. 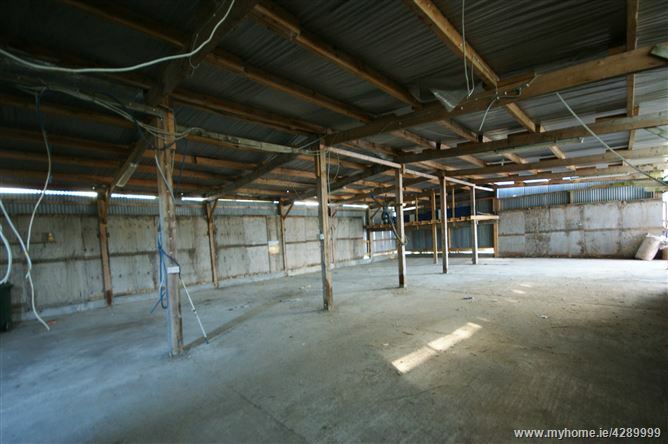 On c. 3 acres, the property further benefits from a very large shed/workshop accessed via a separate side entrance. 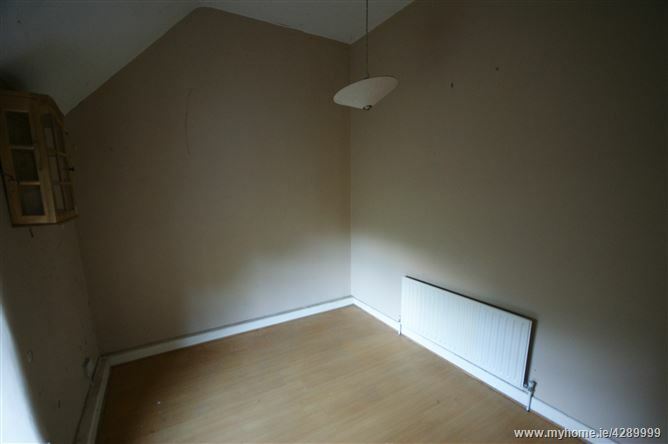 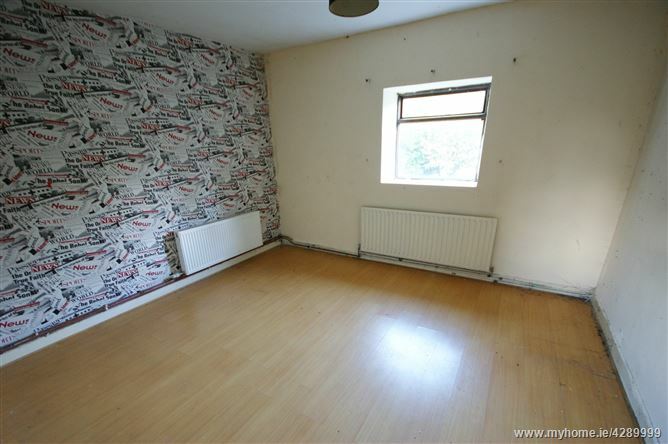 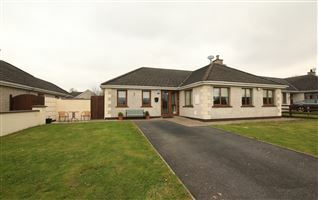 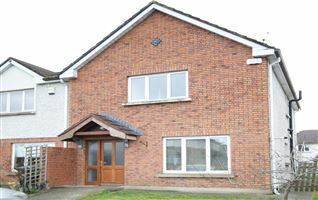 Accommodation comprises hall, sitting room, kitchen, pantry, 2 bedrooms, 2 first floor bedrooms, bathroom.